The Jade Forest invites you to continue our tea journey together for another amazing tea session. Spring is here! It’s trying to warm up, the sun is out, and the air feels a bit fresher. So, for this session were going to introduce something on the greener side of things. Can you smell the sweet scent in the air? 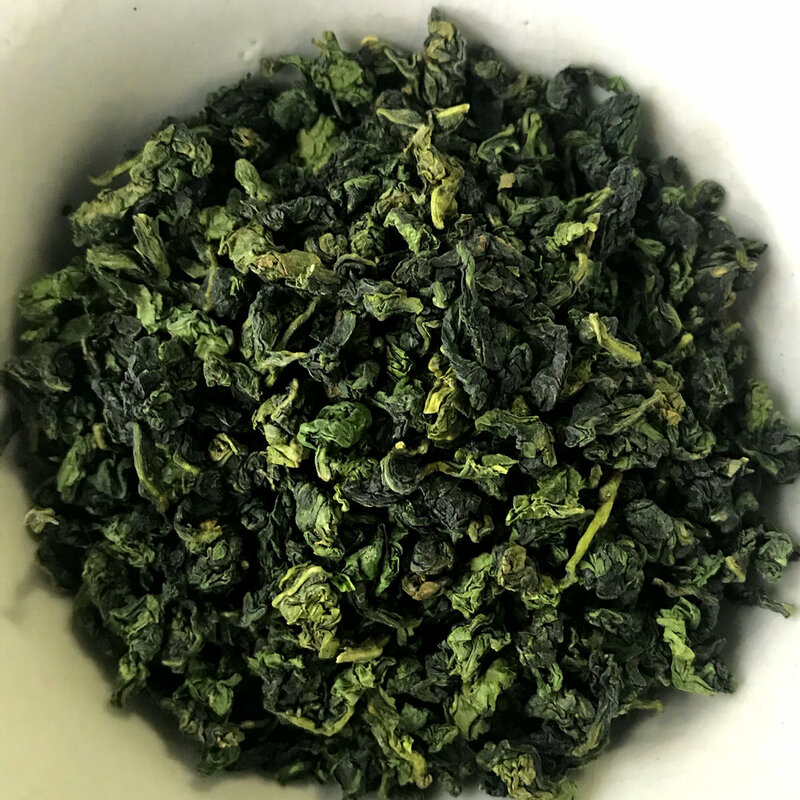 That heavenly aroma is coming from none other than, Tie Guan Yin or “Iron Goddess Of Mercy” named after the Chinese goddess of mercy Guan Yin. 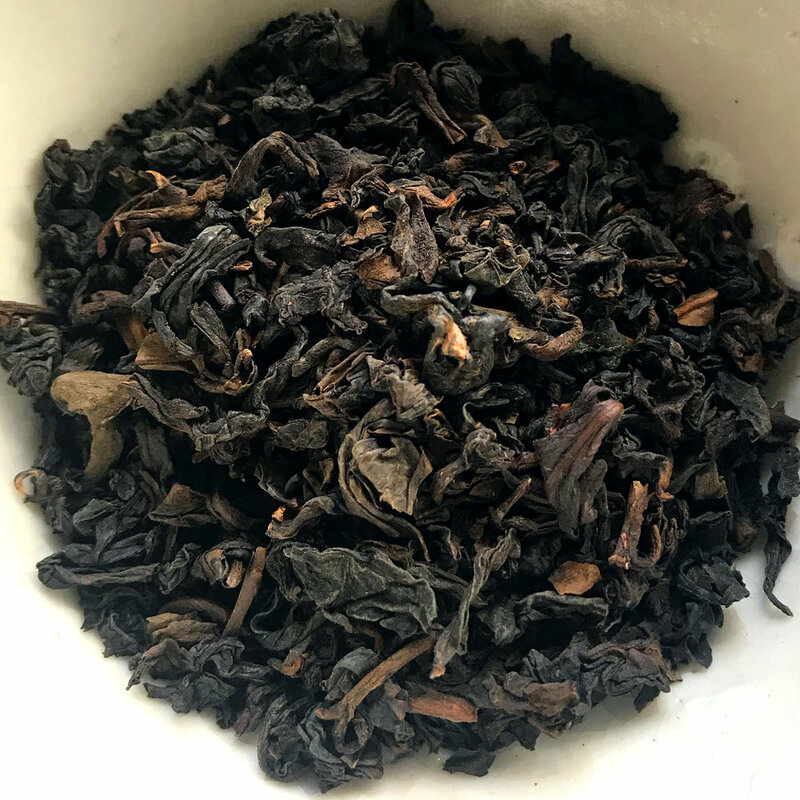 In this session you’ll first experience the floral sweetness and fresh aroma of a lightly oxidized style of Tie Guan Yin. Then we’ll go deeper into a medium roasted selection of the same varietal. Lastly, we’ll use the last drops of water to steep out a heavily roasted selection that has been aging since 1986 (the year of the Tiger). This will be a very dynamic experience as aromas and flavors take your senses through the hills of Anxi.